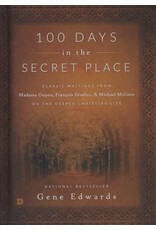 100 Days of Journeying Deeper Into God's Presence...featuring Devotions by Christian Mystics: Miguel de Molinos, Jeanne Guyon and Francois FenelonBored. With the exercises of religious ritualism and parched by the teaching of dry dogma, man searches for a way back home to the place of God's presence. 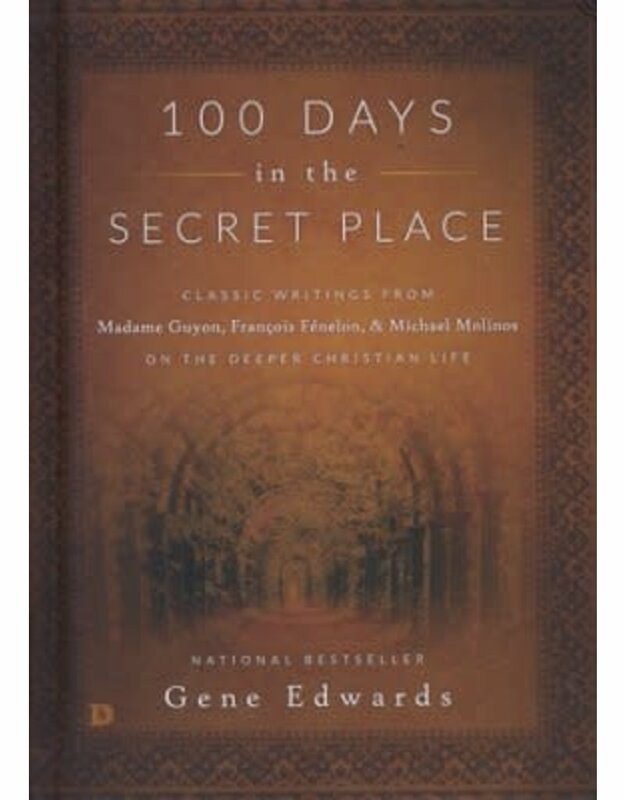 Unfortunately, this journey inward is a "road less traveled" and too few have found the way.Gene Edwards, author of Divine Romance, has gathered together key writings from three notable Christian mystics from the seventeenth century: Miguel de Molinos, Madame Jeanne Guyon, and Francois Fenelon.Over the next 100 days, you will embark on a journey into the secret place by using this Christian mystic devotional. These pioneers of God's presence will lead you into new depths of prayer and meditation as they give you a taste of the deep fellowship with God that is available for you today!Are you living in a drought of spiritual dryness? Are you lost in the depths of spiritual loneliness? Are you longing for a moment of spiritual reality? Then 100 Days in a Secret Place is your road back home to the place of His presence!